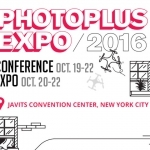 As the dust settles from the PDN PhotoPlus International Conference and Expo, all we can say is WOW! We had such a killer time at the show and there are many people we must thank who helped us make the show such a great success. 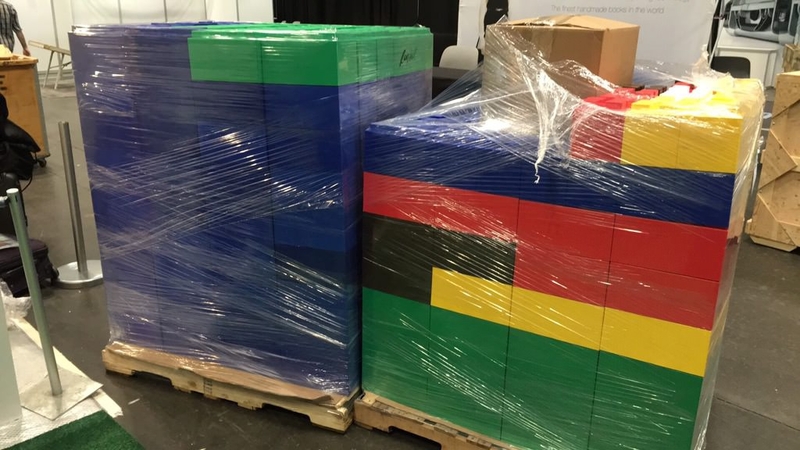 Our booth would have been nothing without the great folks over at EverBlock. We debated a lot about the look of our booth, but Everlock’s ideas and design were beyond what we had hoped for. Once we came up with the concept of how our booth should look, we started to play with EverBlock’s virtual 3D builder. This builder allowed our imagination to run wild. Once satisfied with the design we created, we placed the order and had it shipped to the Jacob Javits Center the day before the show. The picture below shows what the finished booth looked like. Next, we’d like to say thank you to two awesome photographers, Erum Rizvi and Michael Ramos. Erum and Mike are extremely talented photographers in their own right, but to us, they’re family. 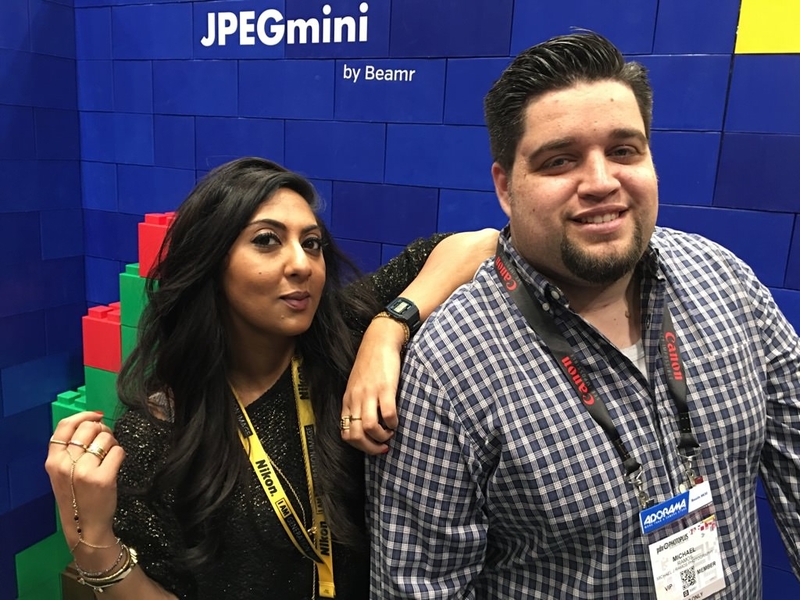 As avid users of JPEGmini, they were so kind to take time out from their busy schedules and lend us a hand at our booth. 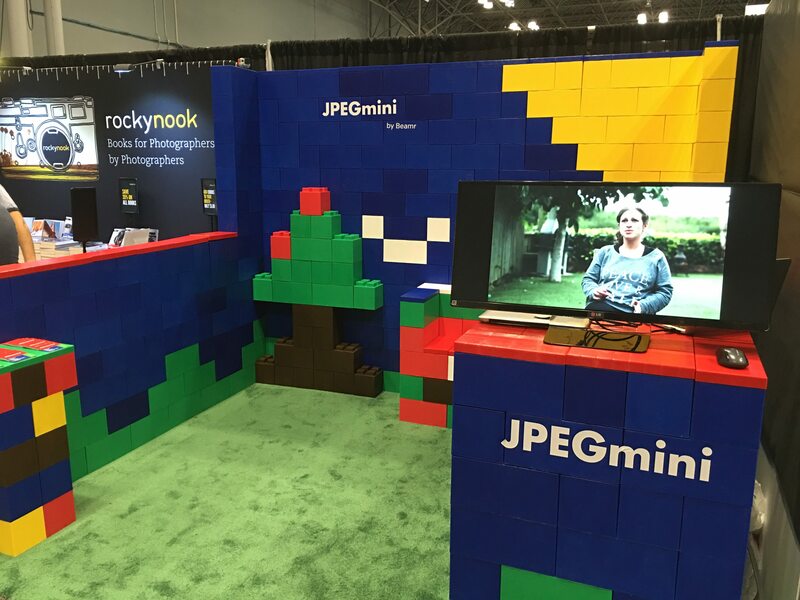 It was really nice to take a step back and watch how they demonstrated to others how they use JPEGmini. This spoke quite loudly since those new to our product could see from their fellow photographers just how easy JPEGmini is to use and how seamlessly it can fit into their workflow. Which brings us to our final thank you, which goes out to all of you, our community. We appreciate each and every one of you. 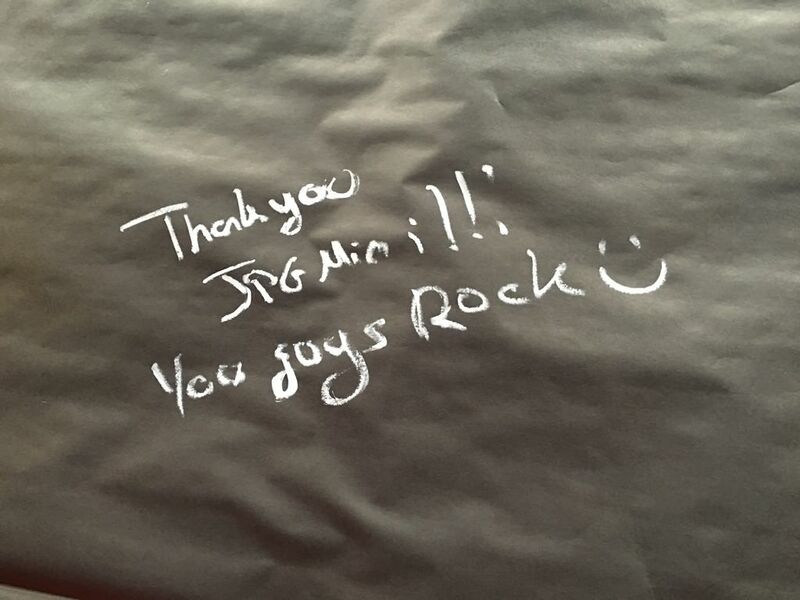 It really touched our hearts to see so many of you come by our booth to say hi and write on our wall. 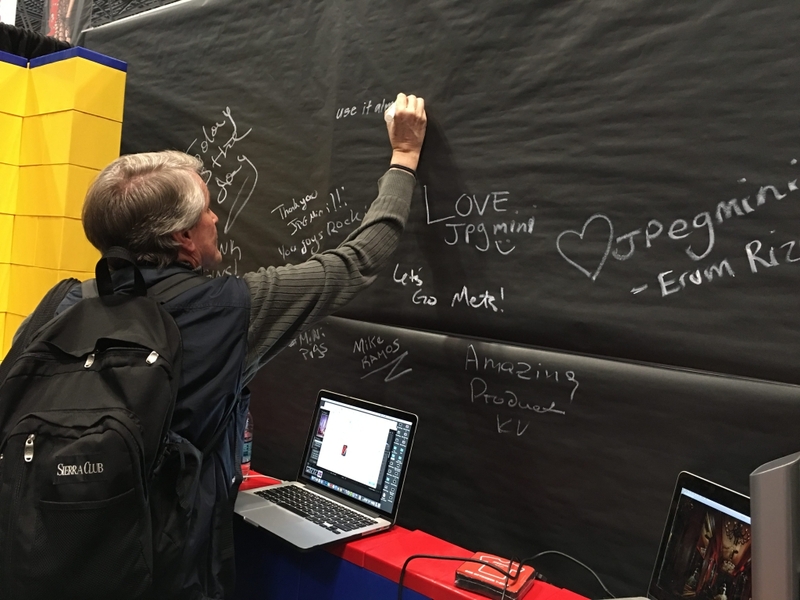 That’s right, we brought Facebook to life and had people physically sign the wall in our booth. So from all of us here at JPEGmini to all of you who are part of our family, we’d like to say from the bottom of our hearts, Thank You. It was a great show. 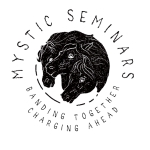 We met so many new people, caught up with those who are already part of the family, and now we’re looking forward to the next family gathering!